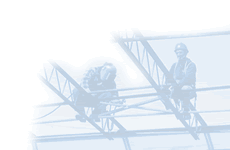 Thanks to its 30 highly experienced and loyal employees, strong balance sheet, modern building and new equipment, Falco Steel's level of productivity and workmanship is unparalleled in the industry. 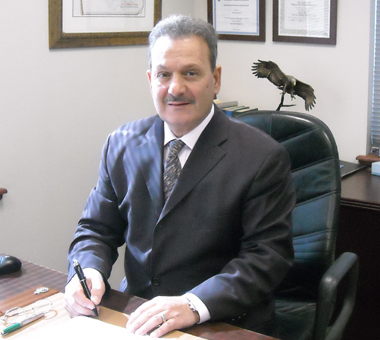 Mr. Frank Falvo President and C.E.O., is an Engineering Technologist with over 40 years experience in the Structural Steel business. 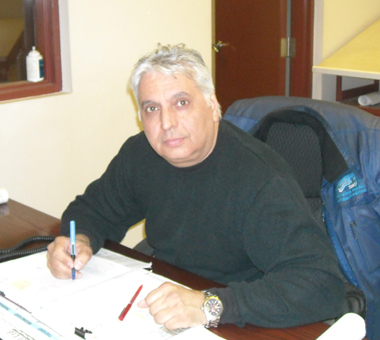 John Durzo, Production Manager and Quality Control with 20 years experience in the structural and miscellaneous steel business. 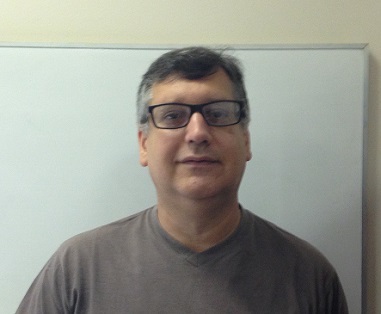 Lou Greco, Purchasing Agent/Project Coordinator with 15 years experience.